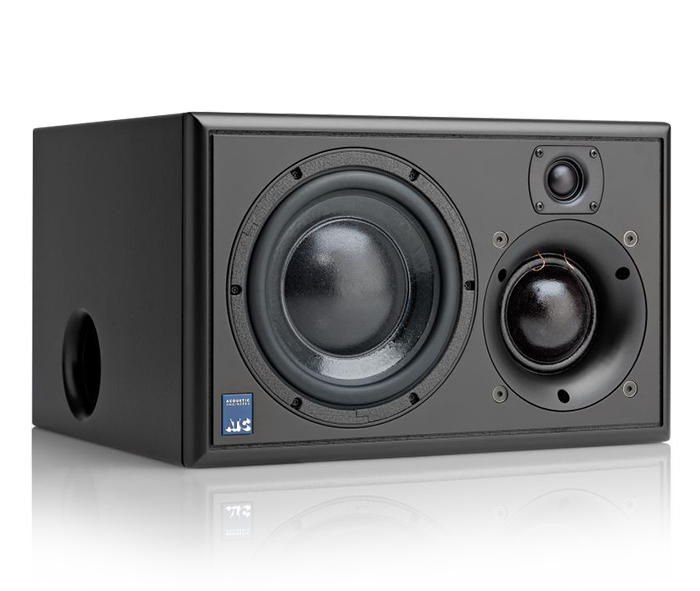 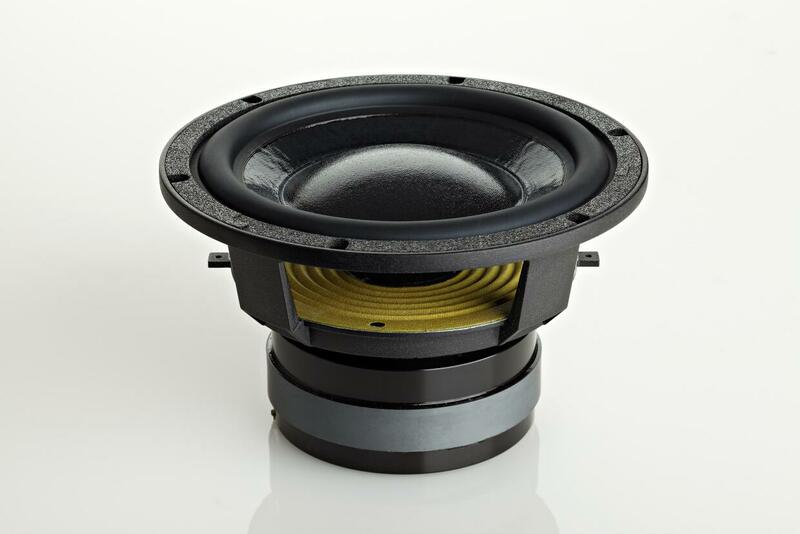 The SCM25A Pro features a 1″ HF driver, 3″ proprietary mid-dome, and 7″ proprietary short coil carbon paper woofer. 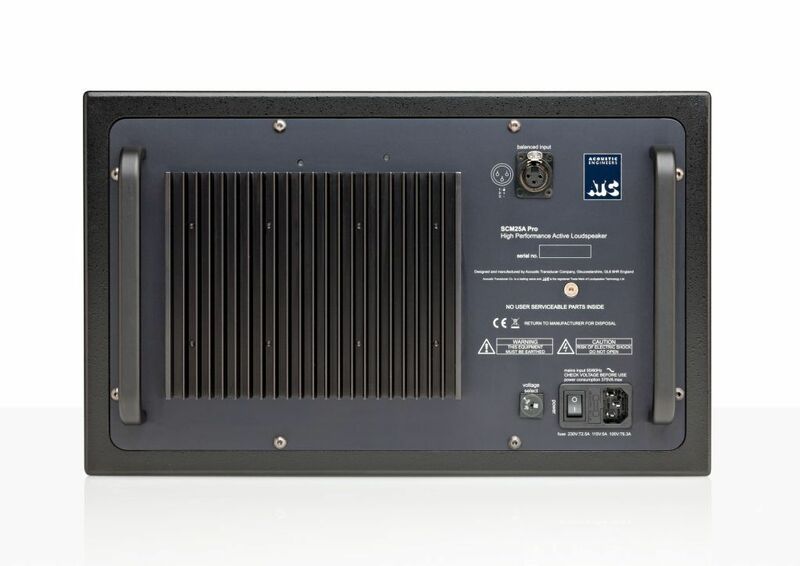 The famous low distortion ATC technology is apparent throughout– including the 4th order critically damped, phase compensated crossover, and passively cooled, FET limited amplifier block. 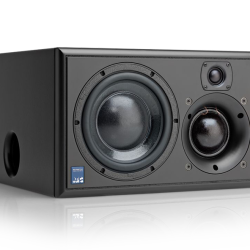 The integrated tri-amplifier provides 150W to the woofer, 60W to the Mid Dome, and 25W to the soft dome tweeter, and has 0 to +6dB bass boost control, as well as a 0 to -6dB input trim. 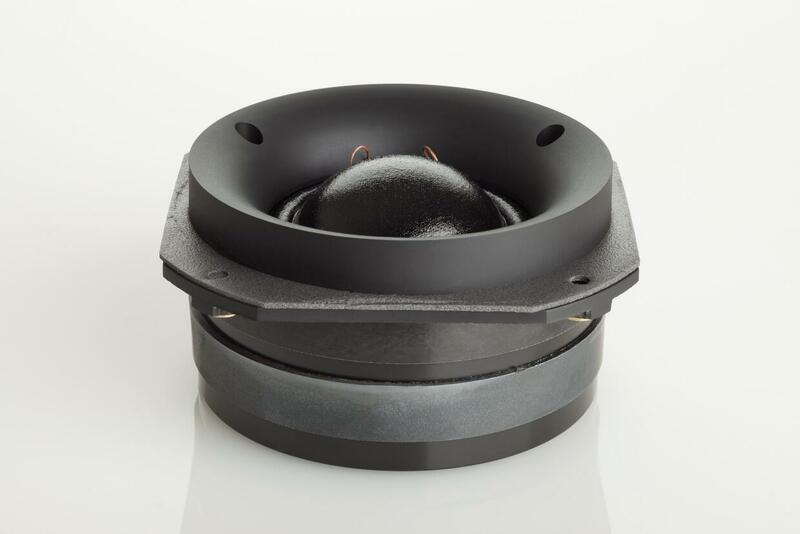 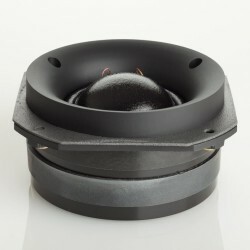 Also provided is a foam port bung to reduce low frequency output in small listening/control rooms. 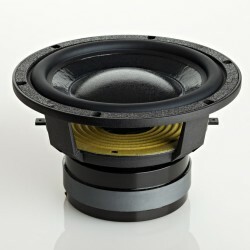 The port bung will give -1.5dB attenuation, centred on 80Hz. 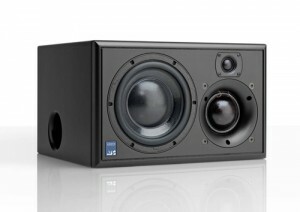 Output below 45Hz will increase by approximately 1dB. 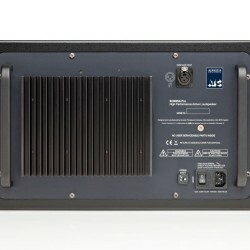 There is an optional rackmount system, also provided by ATC, when needed for Broadcast and Television applications.